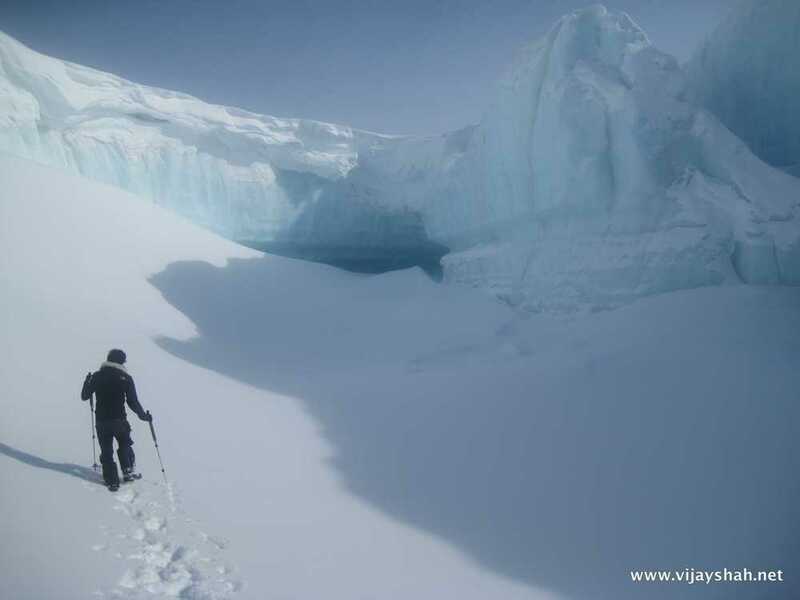 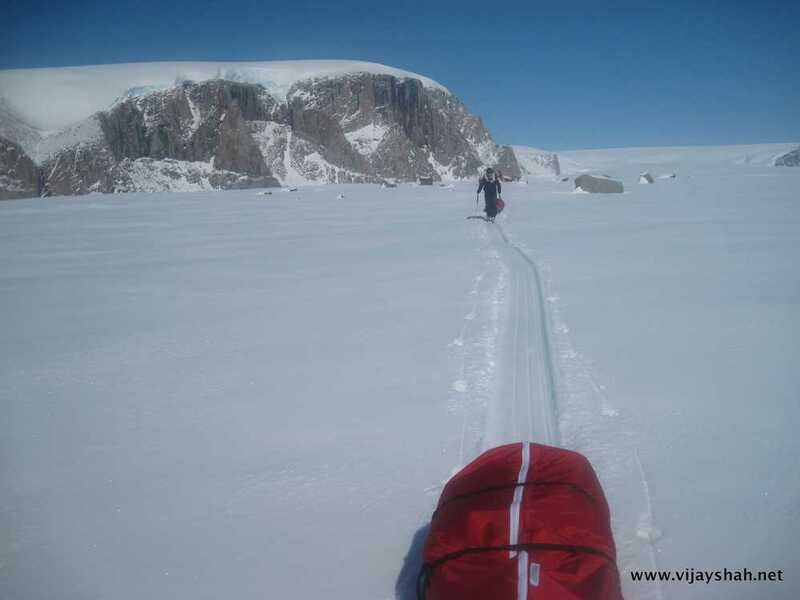 In April-May 2011, Antony Jinman, Duncan Eadie and myself opened a new route traversing the Penny Ice Cap on Baffin Island, Arctic Canada. 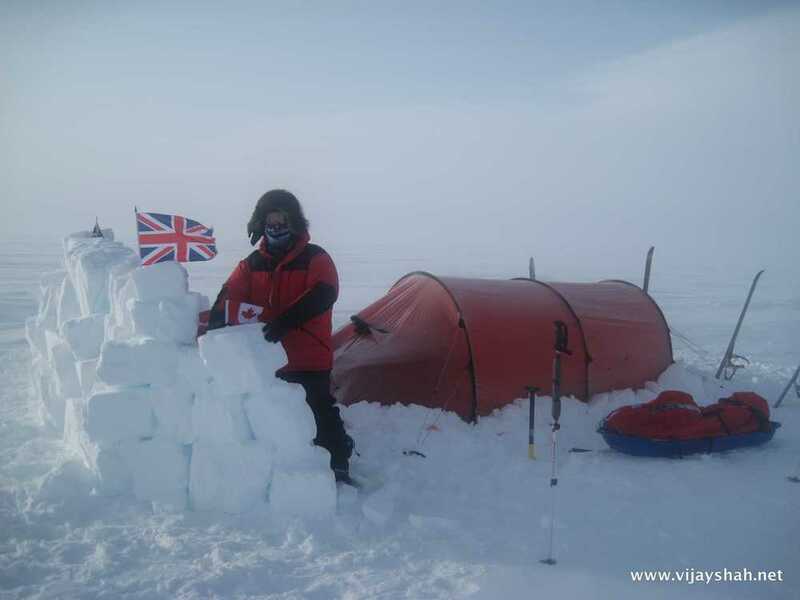 The project covered over 250km over 19 days, ascending to 2000m whilst living in temperatures down to -35C and winds of up to 70km/h. 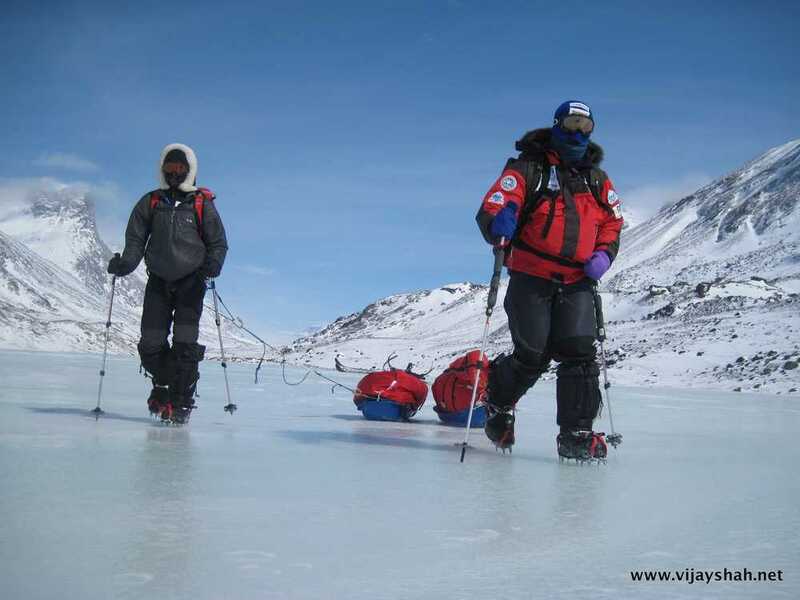 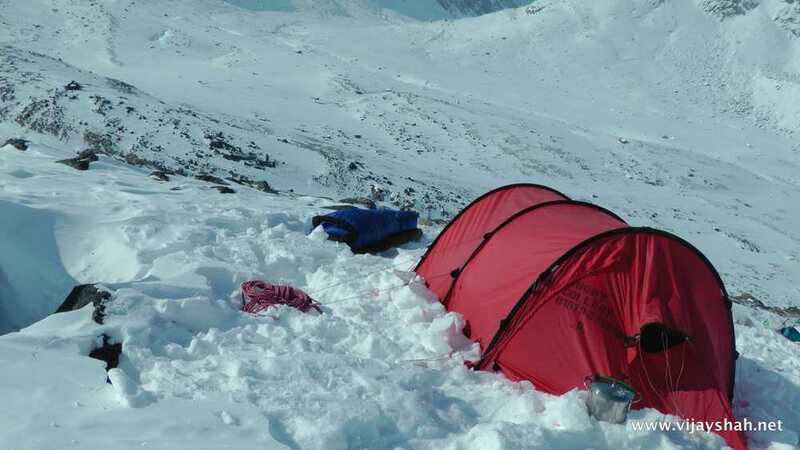 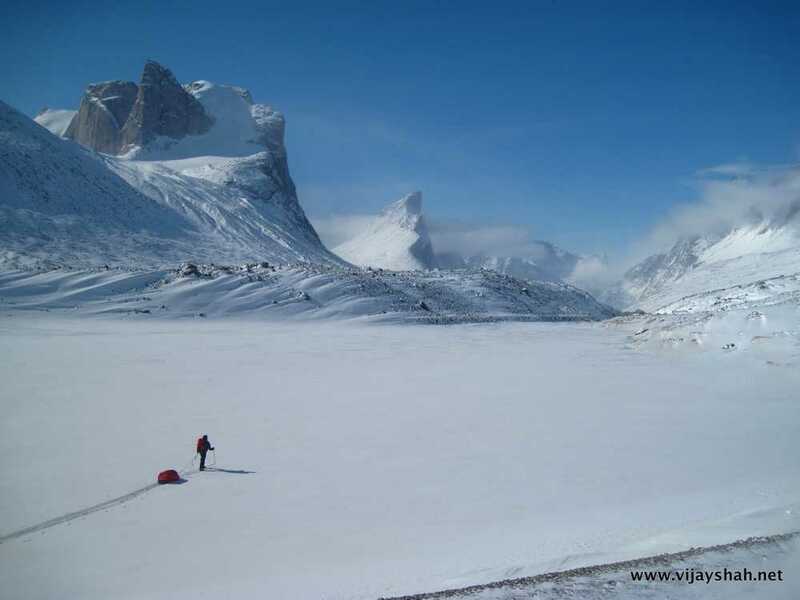 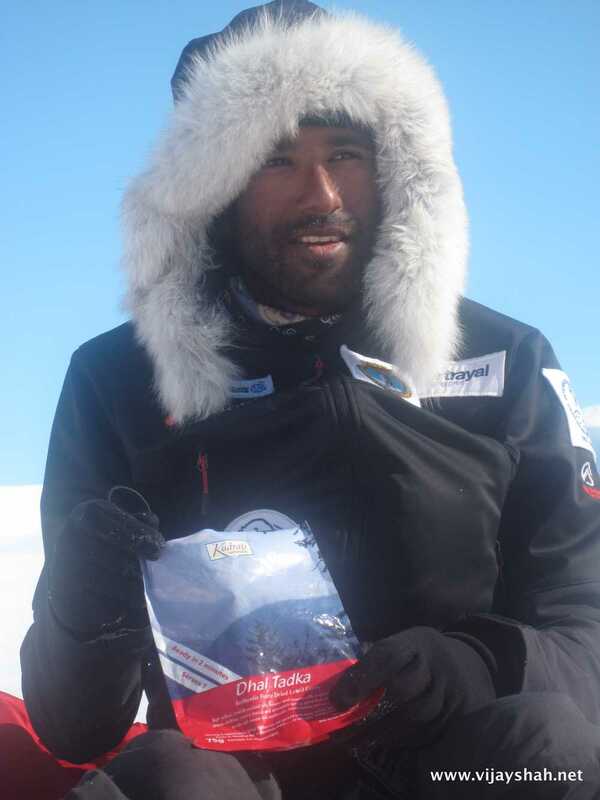 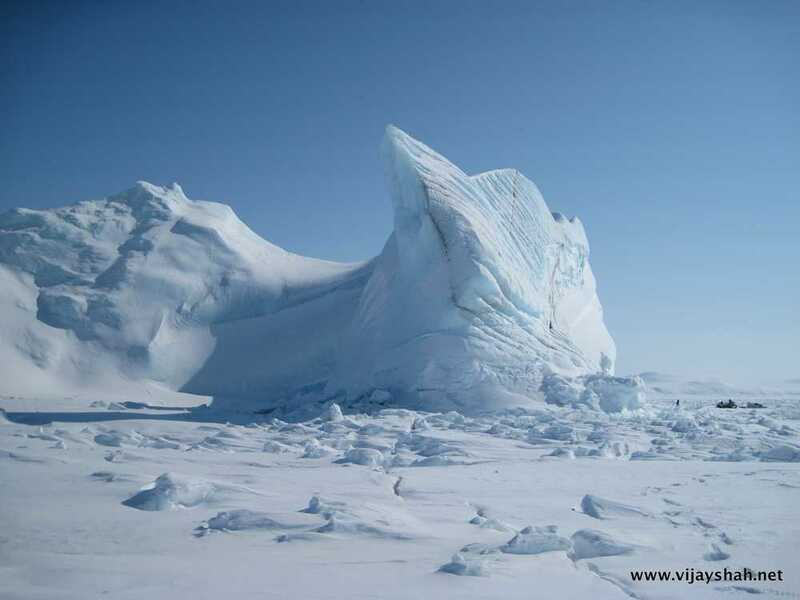 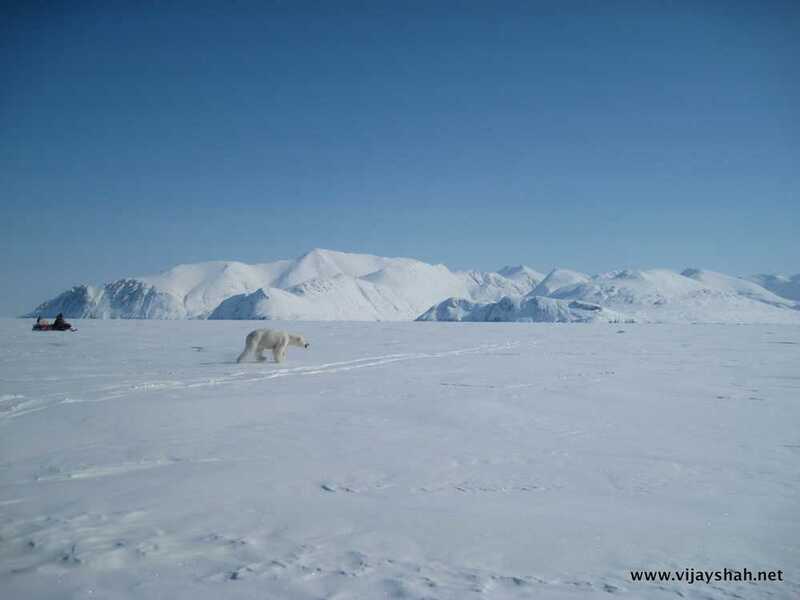 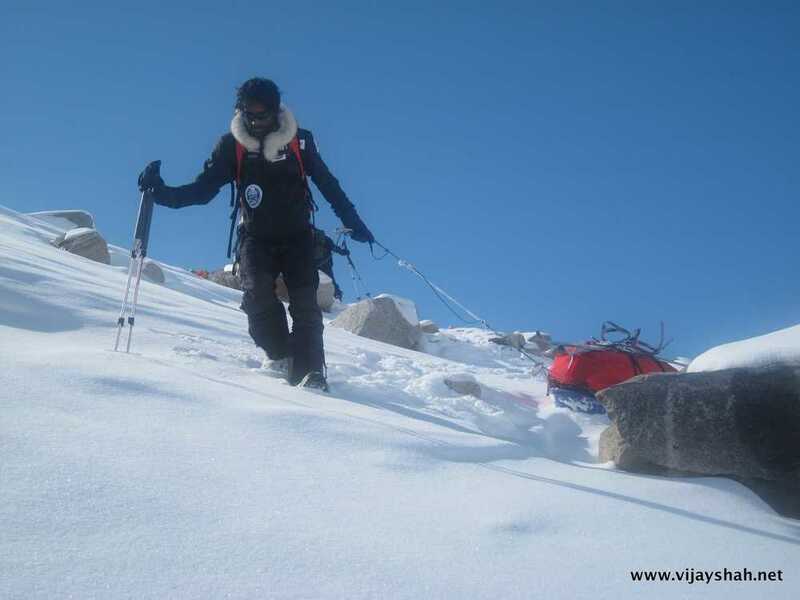 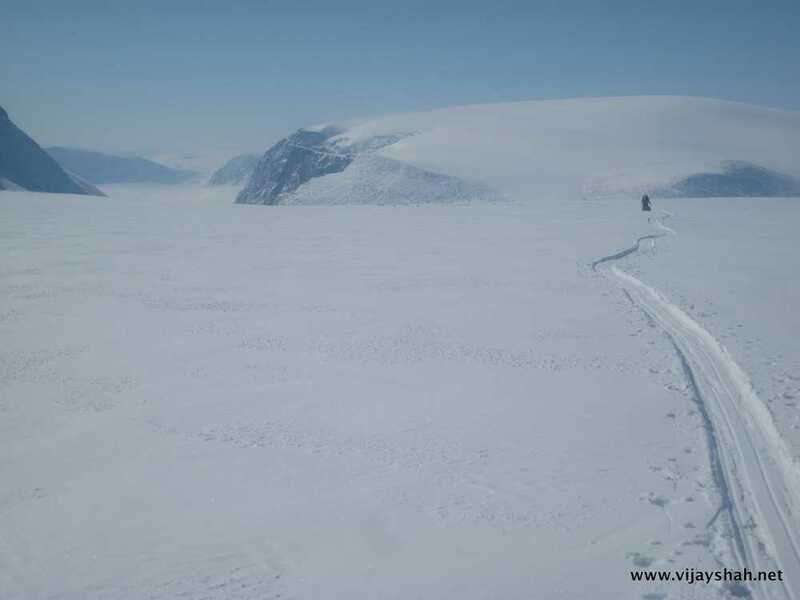 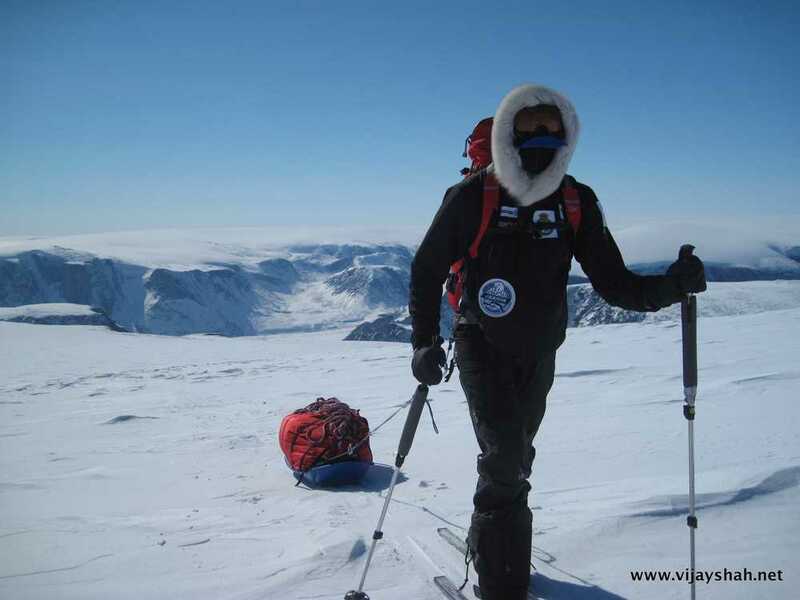 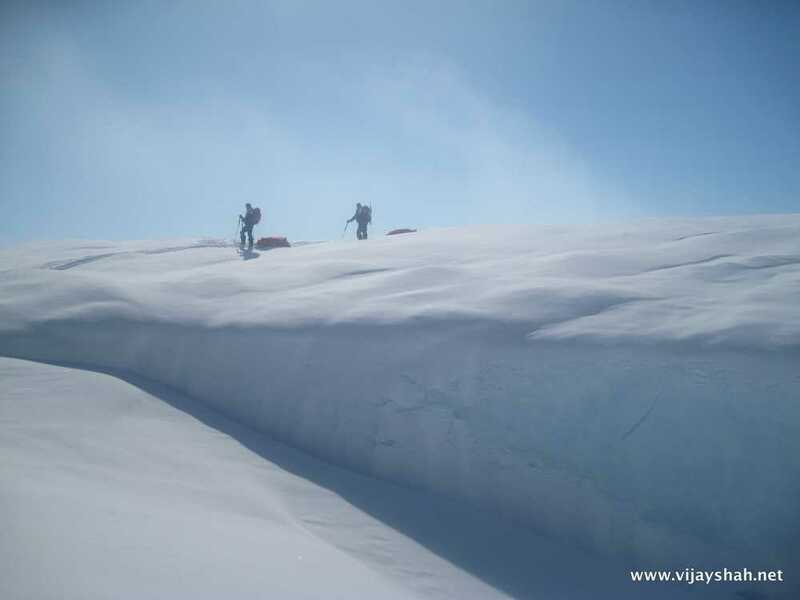 In April 2011 a British team attempted to cross the Penny Ice Cap, Baffin Island, Arctic Canada. 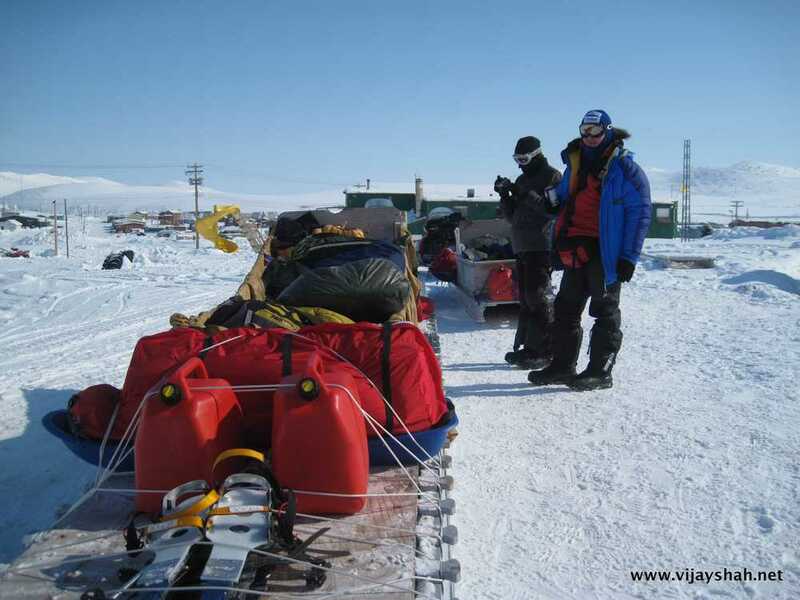 This is the expedition video showing the expedition in it's entirety. 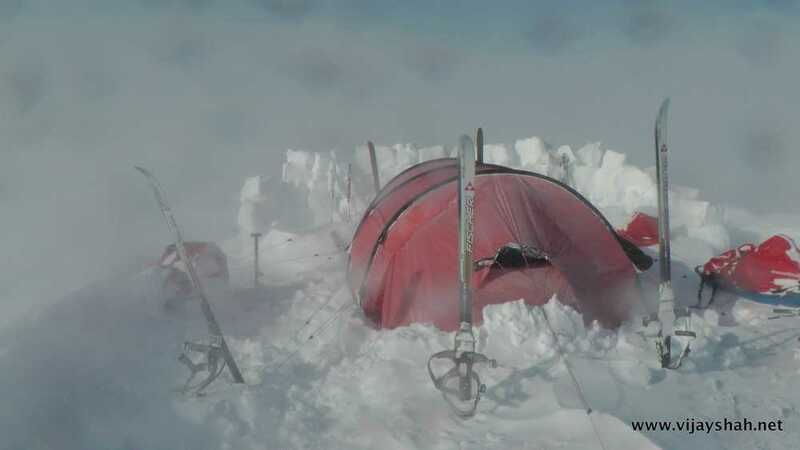 At -25C everything is important including packing up camp in the morning before moving onwards.